How to replace car engine oil? 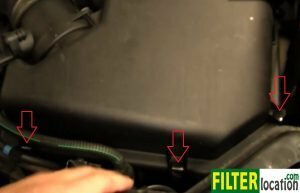 Why should you change cabin air filter? 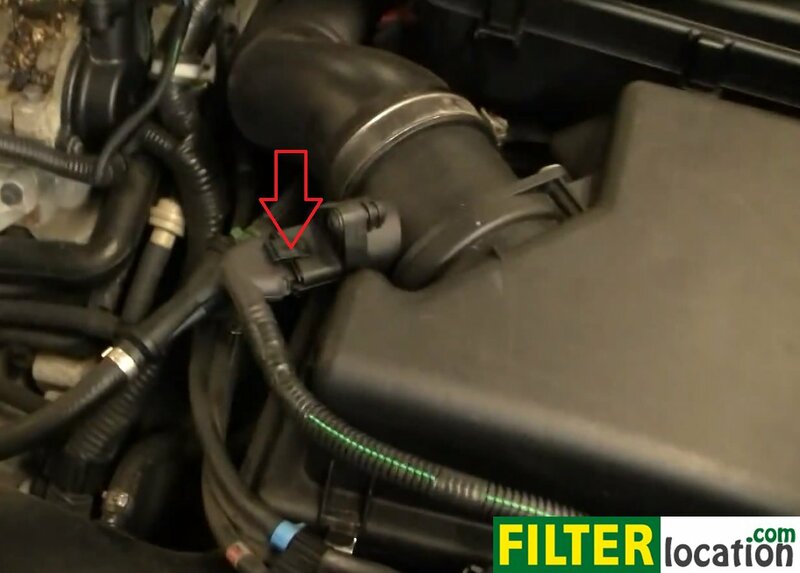 DIY, service the engine air filter on your Volvo XC90, in just a few minutes. This tutorial is suitable for models made between the years 2003 and 2012. You can do it without tools, following the steps below. 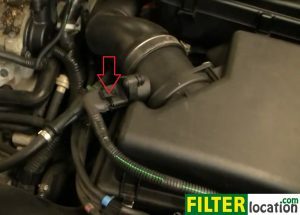 Reconnect the mass air flow sensor. 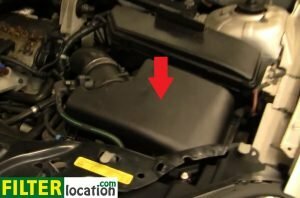 Why do you have to service the engine air filter regularly? The air filter cleans and purifies the air that enters the engine. If any debris would escape into the engine of your car, that could damage it, resulting in very expensive repairs. A very old or worn out filter might not protect your engine as it should, so the best way to keep it safe is to replace the air filter at regular intervals.